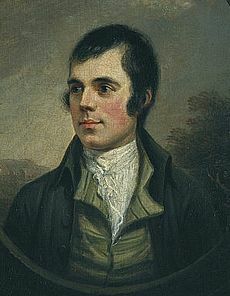 Join us for an evening of Scottish delights in London as we prepare to celebrate Burns Night! Kick the night off with a whisky cocktail in the Tapas Bar followed by a dedicated whisky masterclass where you will get to taste 3 carefully selected Scottish favourites. Following from this, you will enjoy a 2-course meal hosted by one of our experts who will present the perfect whisky match and deliver the traditional Address to the Haggis! And if you’d like to sample some wines, top-up cards are available for any Burns Night ticket-holder to use on the wine tasting experience for an additional £5. Already booked for the Vinopolis Tasting Experience on the 25th? Upgrade your ticket to include the whisky masterclass for an additional £20! You can book tickets for this event on the Vinopolis website. Slainte Mhath!